This episode is the first in a series exploring maternity care in Native American communities. 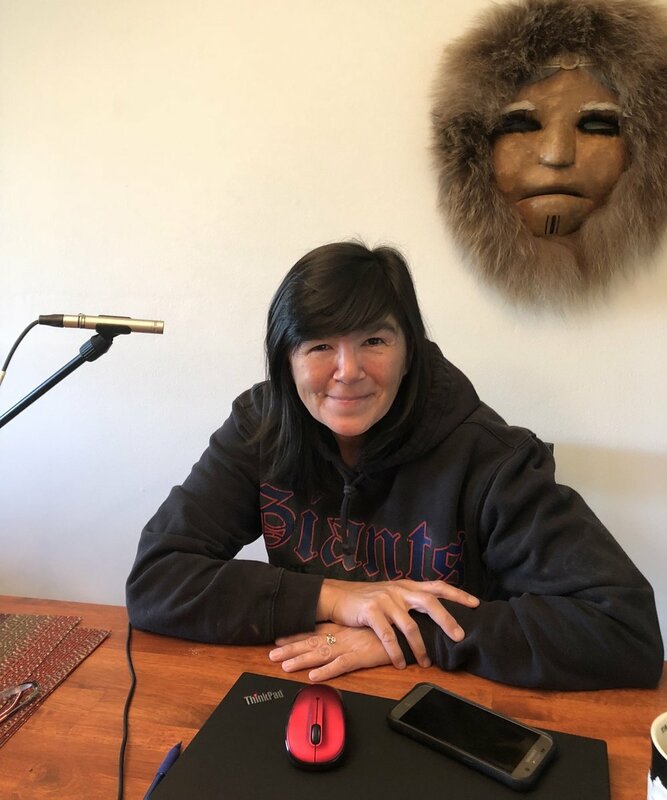 Native Alaskan Tomika Itchoak shares her experience giving birth in rural Alaska and midwife Janelle Komorowski reflects on her years practicing there. Navajo midwife Nicolle Gonzales discusses why indigenous midwifery care can be the key to improving outcomes for indigenous women. Narrated by Angie Chisholm. Special thanks to Princess Crumal for her assistance with this episode.